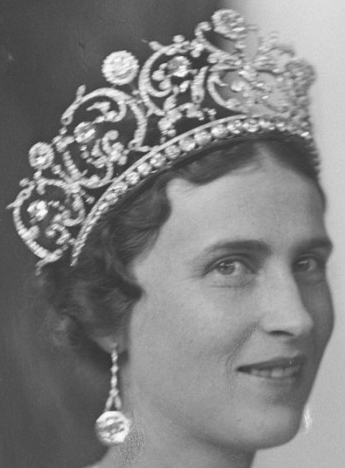 Creation: This tiara was made by Boucheron in 1907. Princess Olga later had a diamond rivière added along the base of the tiara. 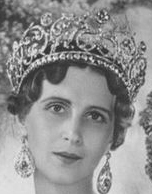 Are there any photos of Princess Maria wearing the tiara? 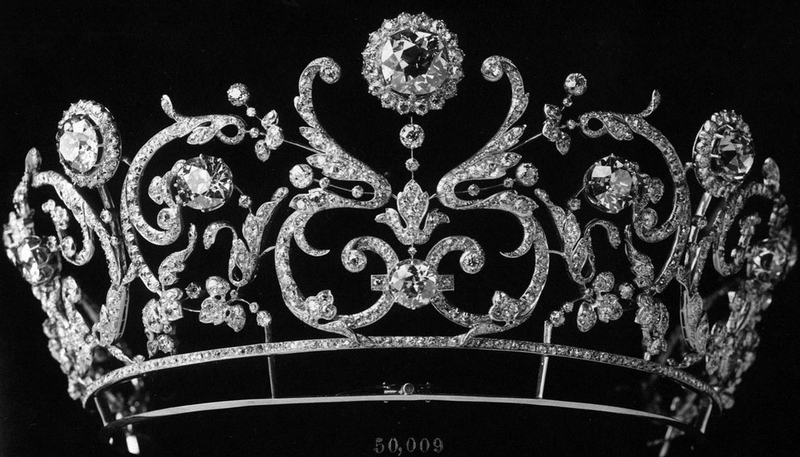 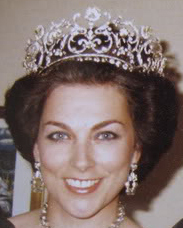 When was this tiara bought by the Albion Art Institute? 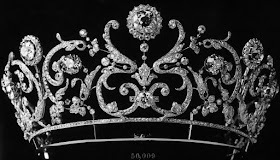 According to Christophe Vauchez, Barbara and Alexander sold it in order to purchase a London apartment for their son.